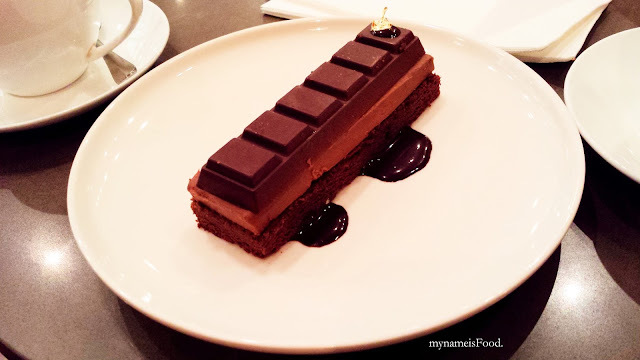 December 2015 - my name is Food. The word Mie Keriting simply means Curly Noodles when literally translated into English. 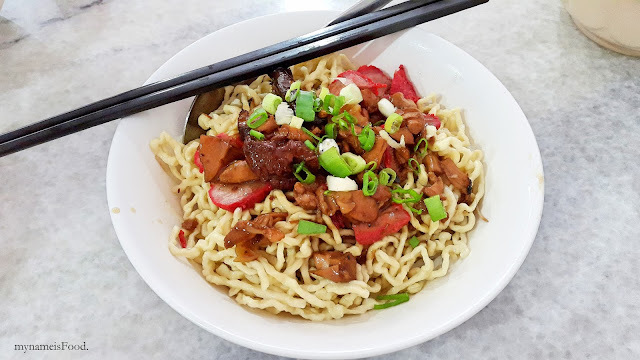 Here at Mie Keriting P. Siantar, a classic and old noodle shop offersa humble menu of various dishes with its main being their Classic Curly Noodles. 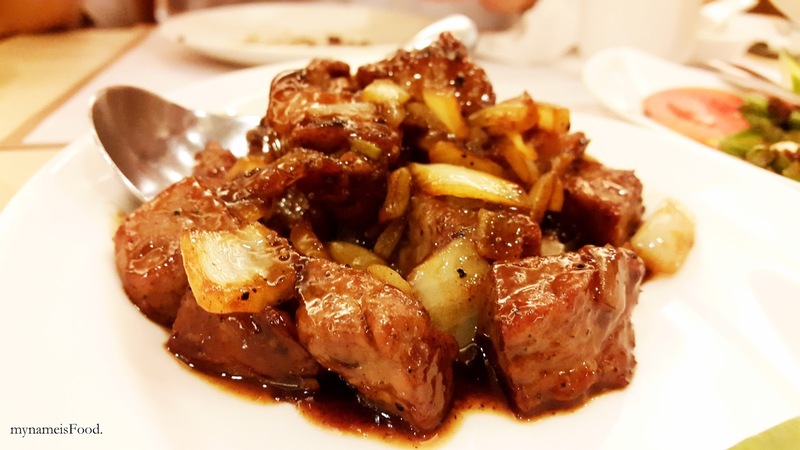 Although it is quite far from the CBD, I would recommend it to anyone who would like to try an old classic Chinese Indonesian dish. I should say that the recipe has been brought down from generations as it has been opened since 1954. 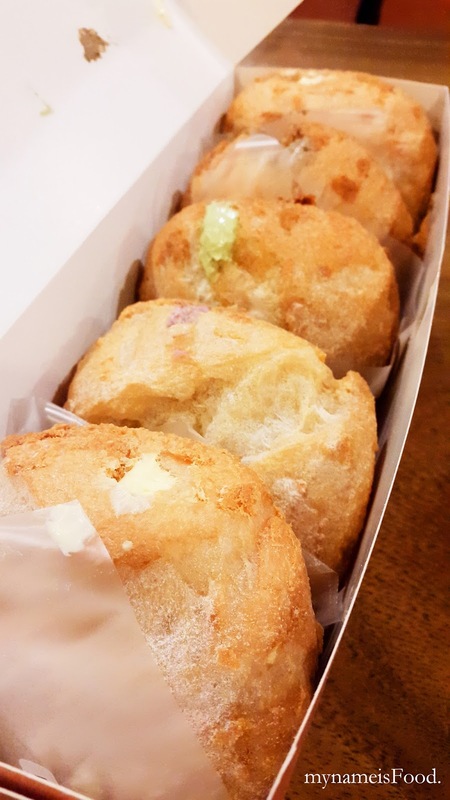 Madam Paf is located at Tunjungan Plaza 1 near the cinemas area and as I walked past it, it made me realise that I haven't had cream puffs for a while now. So, I decided to have a go at these.. It was rather quite empty but when we were looking at the different puffs on offer, some people started coming in and buying either one or two and even a box full. Imperial Treasure Chinese restaurant is located in Plaza Indonesia offering a wide variety of Chinese dishes. Signature dishes such as La Mian and Xiao Long Bao is a huge hit for diners but overall, whether it may be their appetizers, seafood, soup or even their desserts, they are delicious with full of flavour allowing you to order dishes to share in the middle of the table with your families and friends. When in Melbourne, sometimes you just have confusion when eating out because of the so many choices available. 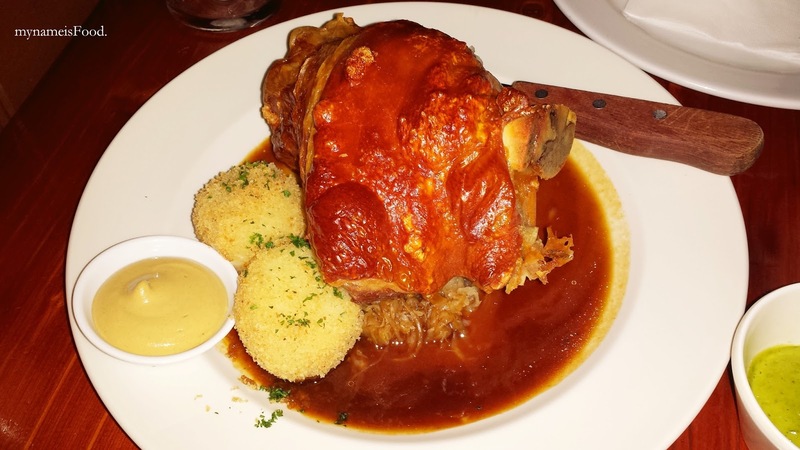 We were wanting European food that night and I just really wanted German or Bavarian food and so off we go trying to look for a restaurant in the CBD near our hotel. Since we knew we might be having a very meaty dinner, we decided not to be too full for lunch but to leave our tummies grumbling by the time we arrived for dinner. It was the best choice we made because that night, as we entered Hofbrahaus with grumbling tummies and left with what felt like a giant in our tummies and too full to walk back to the hotel..
Papparich has finally stepped into Brisbane and finally we'll get a taste of Malaysian cuisine in our own Wintergarden Shopping Centre, CBD. Established in 2005 in Kuala Lumpur, Malaysia, ten years ahead from when they started, they have established a total of 70 outlets worldwide and still growing. Having an open concept, you are able to see their Pappa White Coffee or Roti Canai being prepared on the spot, its interior design are also to give a warm earthy colours giving diners a cosy and clean ambience to enjoy either with family or friends.